Check out our Free Kids Movies Phoenix Guide. 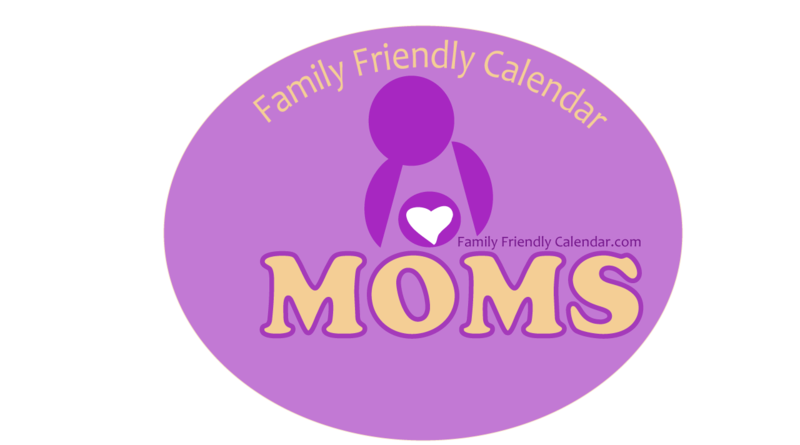 Our Movie Guide will help you find a family friendly movie near you! Best of all, most of these kid friendly movies are free of charge. Yay! Free movies are usually held in outdoor locations, like parks. Some include popcorn and water others might have food available for a fee. There are a few that also include kids activities like face painting, contests, inflatables, etc. Please keep in mind that events might have these additional options available for a fee. 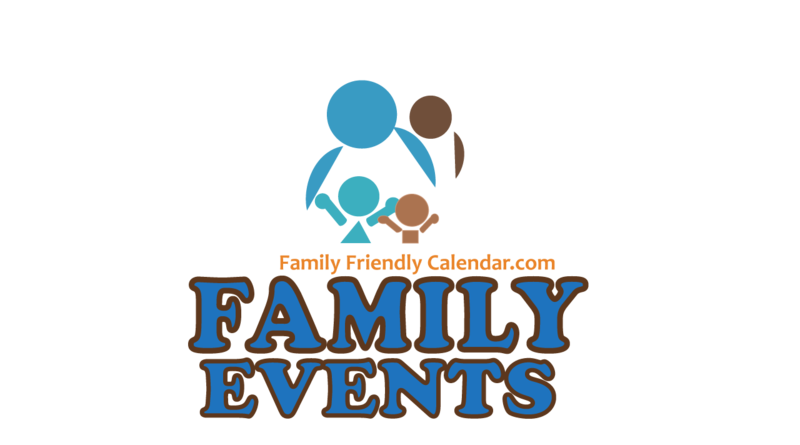 Also, see our Carnival/Festival Guide for free friendly carnivals near you. There’s much going on during this time of year. 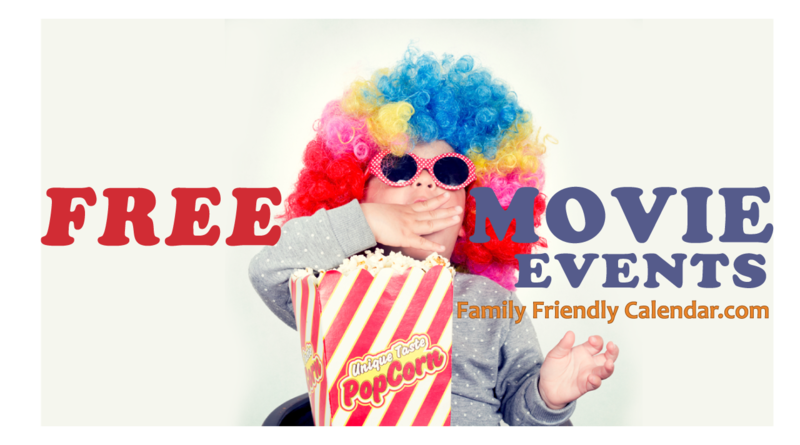 Have fun and enjoy free kids movies with the family. See event details for times and dates information. 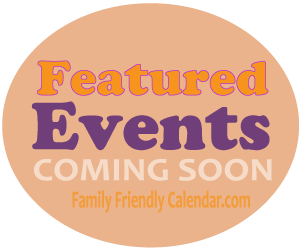 *Events are listed in alphabetical order by city. 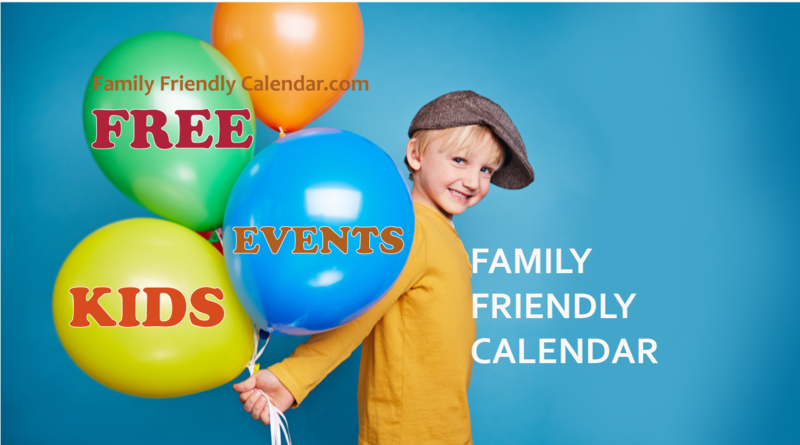 Our Free Kids Movies Phoenix Guide includes only family friendly movie events. While the majority are intended for kids some are still family friendly movies but might include a higher rating than G rating as it might be an educational film. Please see event details for more information. *Events time and dates might change or be cancelled. Contact event organizers for details and verify. Events are usually held outdoors.